See how the Memberships Template can help you provide more detailed tracking of members, campaigns, and donations. You can learn to add more functionality with build-ons. Export to Excel or PDF formats. 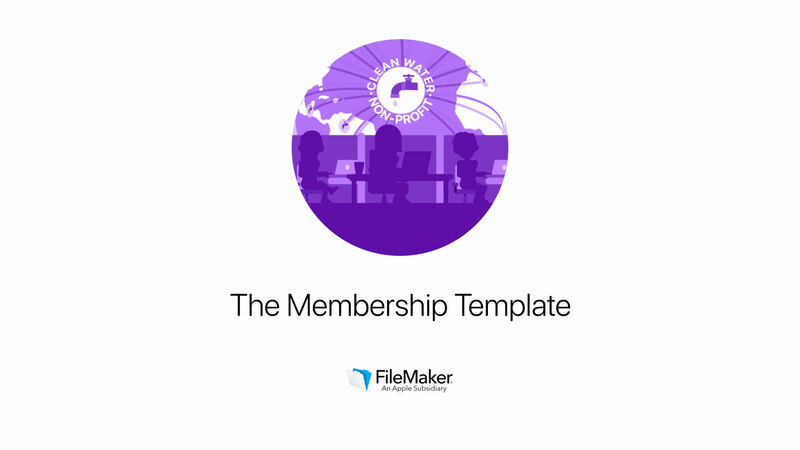 Begin managing memberships and donations with the Memberships Template. You can tailor the Memberships Template with additional features. To get started, download the Memberships Template and follow the step-by-step build-on tutorials. Track which members are involved in each committee and the roles those members play. Set up email templates that can be used for campaigns, reminders, or thank you notes. Contact members while on the move by creating an iPhone-friendly view of your membership directory. Provide a contact list of members who have previously donated but have not donated in the last year. Create donation receipts that can be sent via email thanking donors for their contributions. Keep up with members online by integrating with popular social media sites from within your app. Create charts to visually track member activity and donations per year. 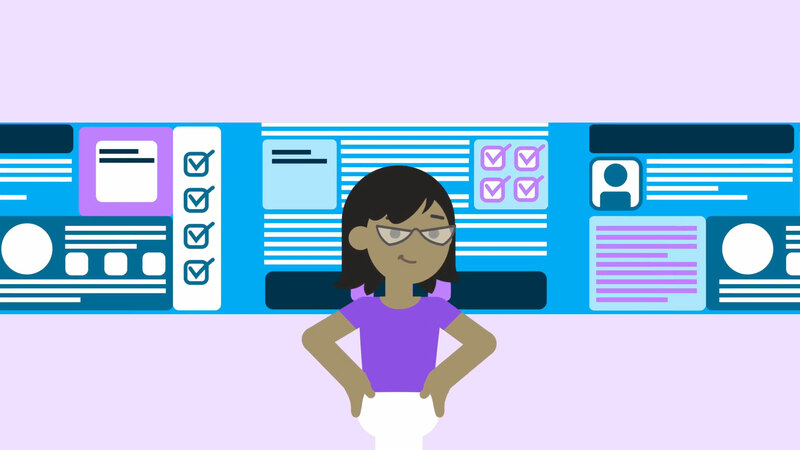 Check campaign status on the web with FileMaker WebDirect layouts.